Product prices and availability are accurate as of 2019-04-21 19:19:19 EDT and are subject to change. Any price and availability information displayed on http://www.amazon.com/ at the time of purchase will apply to the purchase of this product. 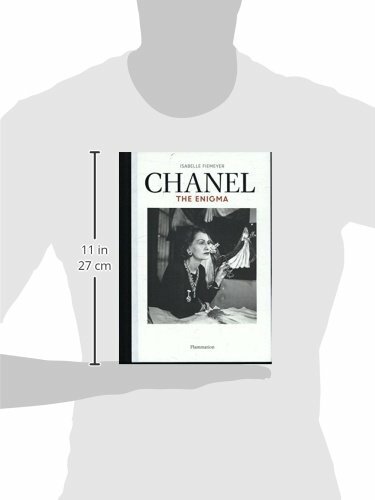 This new biography offers unprecedented insight into Coco Chanel’s complex and enigmatic life and features previously unpublished information and images. Coco Chanel continues to beguile more than four decades after her death; her life and work are a source of enduring fascination. 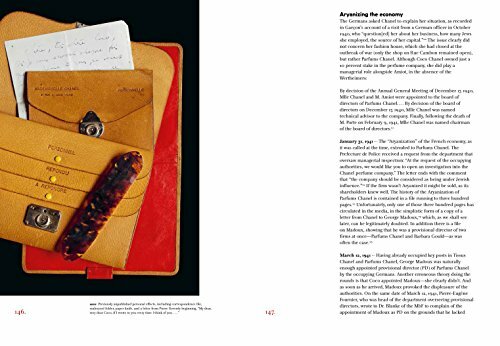 Chanel expert Isabelle Fiemeyer unveils the mysteries that have surrounded the private and public figure by piecing together new research with accounts from Chanel’s intimate friends and relatives, artists, writers, photographers, directors, actors, scholars, and those who worked with her inside the House of Chanel. 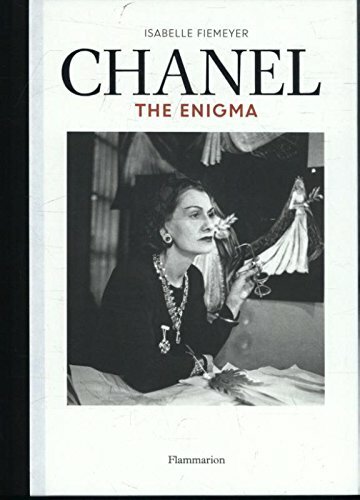 The author describes Chanel’s carefully crafted persona and then gradually elucidates each layer of intrigue that surrounded the great fashion designer to reveal the woman behind the enigma. Her life was marked by suffering that stemmed from affronts, an absent father, abandonment, and death, but also by vitally positive forces—her idealized childhood, collaborations with the world’s greatest artists, and her permanently hypnotic, albeit staged, presence. Her life and work became inextricably linked and remain endlessly captivating. While the myth surrounding Chanel was extolled, perpetuated, and modulated by some, others twisted it, reviling and vilifying the designer, denouncing her as dispassionate and criticizing her for her poor relationship with her family, her mistakes, and her role during the war. Offering fresh revelations about Chanel’s life, this handsome volume includes photographs and previously unpublished material, as well as new documents from the wartime period.